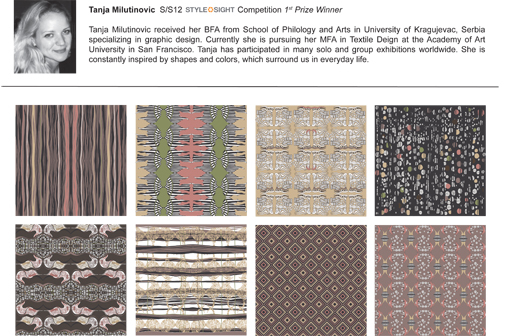 Tanja Milutinovic (MFA Textile Design) and Chelle Quye (MFA Textile & Fashion Design) have taken 1st and 2nd place respectively in the Stylesight S/S ’12 Prints and Graphics contest. 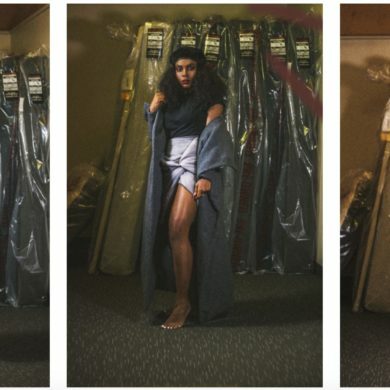 Our fashion school has always done well in the Stylesight competition (click here to see the history of Academy of Art University Stylesight winners) and this year isn’t any different. 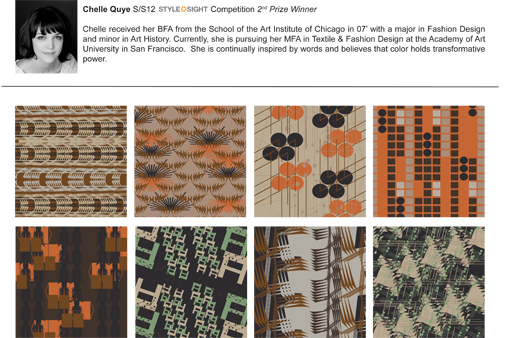 Tanja and Chelle took two of three prizes awarded to America — and they get an internship in London! 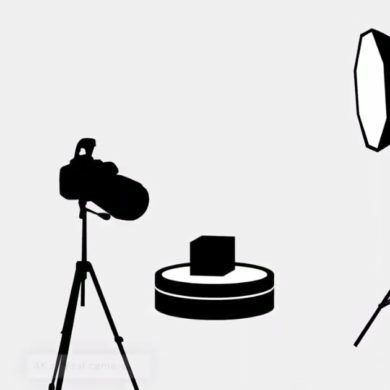 Pretty snazzy, huh? Let’s all give them a hearty congratulations!